Dwayne Bravo is that creature long needed by West Indies, an allrounder. He made his test debut at Lord's in July 2004, and took three wickets in the first innings with his medium-paced swingers. He also showed a cool enough temperament to forge a confident start at the crease, displaying a straight bat despite his team's facing a big England total of 568. His follow-ups were even better. He can play the conservative game but turn on the heat and send the ball a long way when the need arises, can bowl with plenty of variety and is an outstanding fielder.As a bowler, he is a bit of a mixed bag; he can go for runs, but will pick up key wickets as well.He was born 7 October 1983 in Trinidad and Tobago.Bravo is expected to play a significant role in attempts by the West Indies to return to international prominence in the sport. 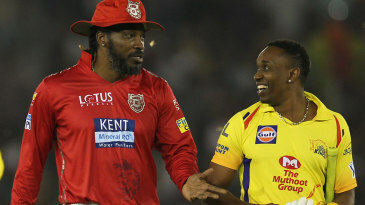 Find Dwayne Bravo profile and stats of batting, bowling and fielding including latest updated news of Dwayne Bravo, videos and images at Hamariweb.com. Also find detail Player profile and career statistics of Dwayne Bravo of West Indies. 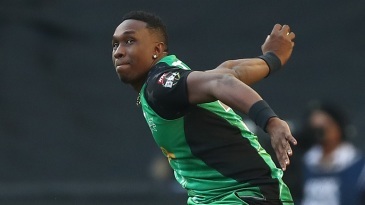 Dwayne Bravo could not have requested for a superior birthday gift than the 2012 ICC T20 World Cup. Bravo said there was constantly the faith in the championship that we will put all our effort to bring the world cup title. 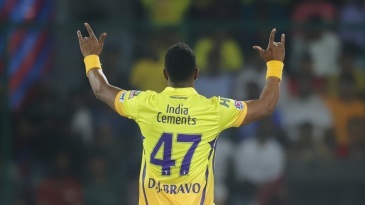 Dwayne Bravo - Find Dwayne Bravo of West Indies Cricket Team complete player profile, number of matches, runs score, wickets & catches, Statistics, Records, Dwayne Bravo Latest News, Dwayne Bravo Videos, Dwayne Bravo Photos, and other Dwayne Bravo Cricket Team players.